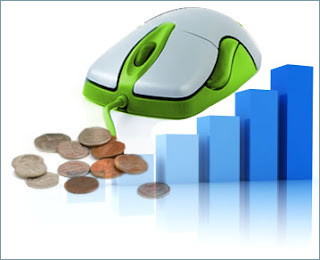 PPC is very popular Internet marketing system used on websites to price online advertisements. In PPC system, the online advertisers will pay Internet Publishers the agreed upon PPC rate only when an ad is clicked on, regardless if a sale is made or not. With pay per click system in search engine advertising, the advertiser would typically bid on a keyword phrase relevant to their target market. So, the PPC rate changes depending upon the number of advertisers willing to associate their advertisement with that keyword. On content websites, the site publisher would usually set a fixed pay per click rate, also called cost-per-click (CPC). Google AdWords, Yahoo! Search Marketing, and Microsoft adCenter are the three largest and popular PPC providers.